Safa Kabir is a Bangladeshi popular model and actress. 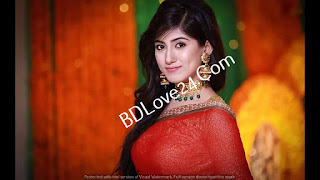 She is a potential actress in Bangladesh who gets the star title with an advertisement of Pran. Safa is a rising star in the country, within very short time she has established her name in the media arena and grabs the audience heart.She is best known as selfie queen to the youngster around the country.